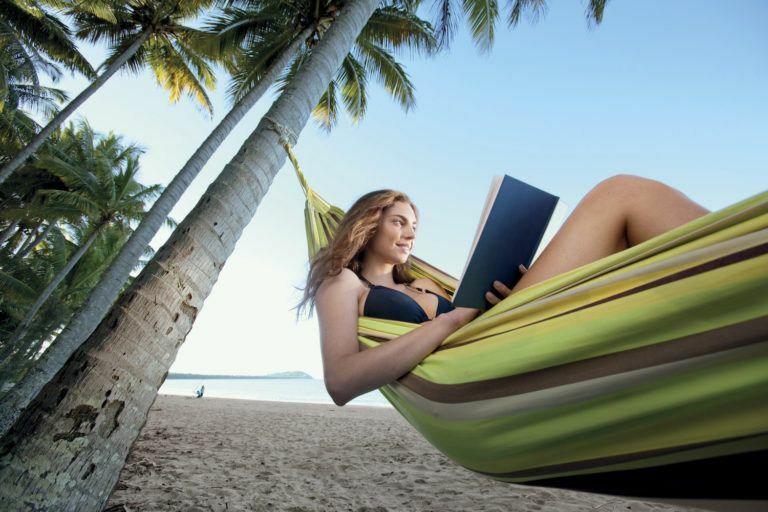 If you’ve ever wanted to pack your bags and escape to a tropical paradise for some well-deserved downtime with your lover, the oasis of Port Douglas awaits you to grant your wishes! With so many dreamy places to see and so much scrumptious food to devour, it’s hard to deny Port as the #1 destination for a romantic getaway in Australia. Here are some of the extraordinary activities you can experience while you aren’t living it up in the lavish accommodation at Pools Resort. Sunset cruise, anyone? We believe that luxury, comfort, and relaxation are the things that really make a holiday feel like a holiday. Treat yourself while you enjoy this precious time away from home and choose to stay in a heavenly room at Pools Resort in Port Douglas. The beautiful Private Plunge Pool Apartments and Swim Up Apartments offer style and convenience with self-contained facilities to best assist you throughout your stay. Indulge in lazy days with a home-cooked breakfast in bed, a cheese platter on the balcony, and countless swims in the horizon pool straight from your room! Wake up slowly and take a short stroll to Choo Choo’s at St. Crispins to start the day right with a mug of coffee and a tasty breaky! Settle in at a table that overlooks the water and golf course before making the all-important decision of the hour – what’s for breakfast? 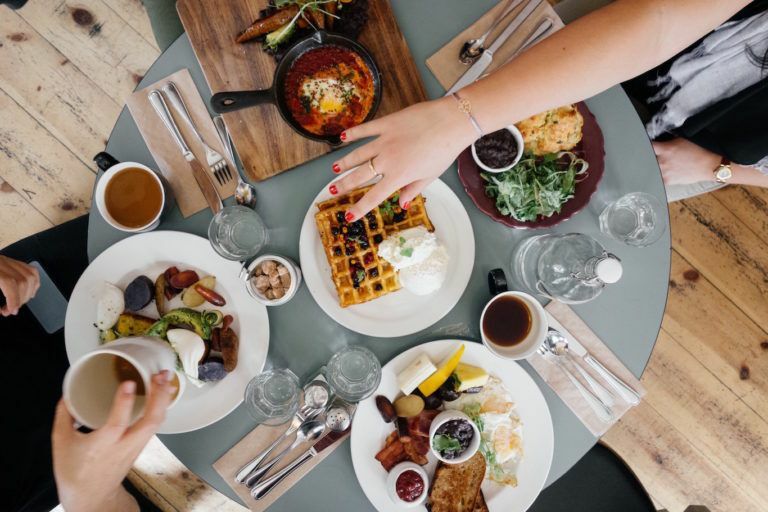 Here’s a taste of Choo Choo’s impressive morning menu; a slice of homemade banana bread, a vegetarian veggie stack, or a classic big breaky – maybe you’ll fancy some sweet or savoury crepes! Make sure you check out the famous Bally Hooley train that passes through this fantastic venue. Visit one of the world’s most incredible natural wonders alongside your loved one with an unforgettable trip to the Great Barrier Reef! Whether you want to snorkel, dive, or swim through this truly magical underwater world, there are many incredible boats that would love to have you and your partner on board. Make a day of it and learn about the vast coral gardens and the mystifying marine life for yourselves! What better way to the heart than with mouth-watering food? Plan a remarkable dinner date at one of Port Douglas’ many outstanding restaurants that are centrally located throughout Macrossan Street, Wharf Street and Grant Street. With countless amazing options to choose from, it’s easy to find the ultimate place to satisfy your desires! Salsa Bar and Grill always delivers phenomenal dining with award-winning international dishes in a gorgeous open-aired venue. For something a little more sophisticated, reserve a table for two at Zinc for an exceptional evening treat! To really ramp up the romance, dine outdoors at the elegant Nautilus restaurant on Island Point Hill. A day trip adventure to the glorious Daintree Rainforest will be the ultimate match for the duo that adores road trips, getting outdoors, and exploring. Hire a car to head north on a scenic trip to an unimaginable part of FNQ together. Discover the immense beauty of one of the oldest living rainforests in the world! Hit the stunning beaches and freshwater creeks, join in on an exhilarating 4WD experience, or Jungle Surf through the lush forests on a zip line for a real thrill! 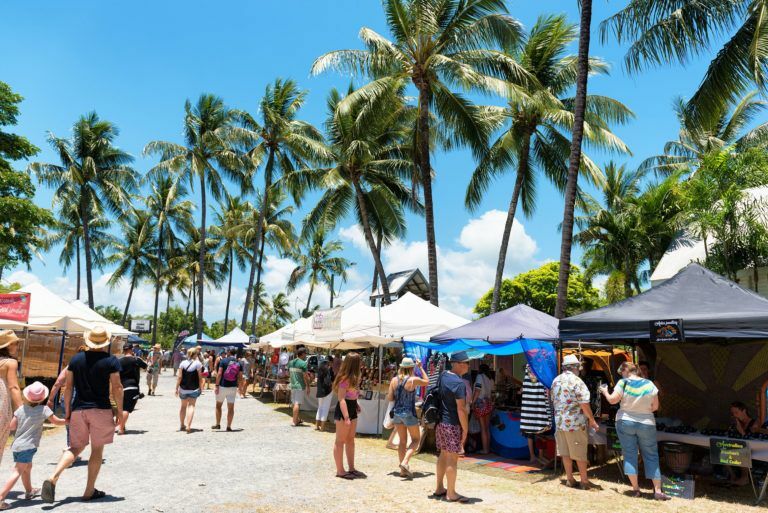 One thing you can’t miss while travelling in tropical Port Douglas is an afternoon picnic at Rex Smeal Park, located opposite the Sunday Market grounds. Lay out a blanket and enjoy a few refreshing drinks and a tonne of delicious food while overlooking the glistening Coral Sea and the Sugar Wharf. There’s a dreamy vibe about this place that makes it an ideal spot to soak up the last rays of sunshine for the day with your love! Even though this trip may sound too good to be true, Port Douglas really is the perfect destination for any couple who are chasing a romantic getaway – so, what are you waiting for?